Of all places outside the Metro area, I would argue that Ashland jives most with the tastes of Portlanders. The downtown is packed with cozy restaurants, breweries, independent bookstores, and clothing stores. The shopping district invite you to amble and linger without seeming like a contrived outdoor mall. 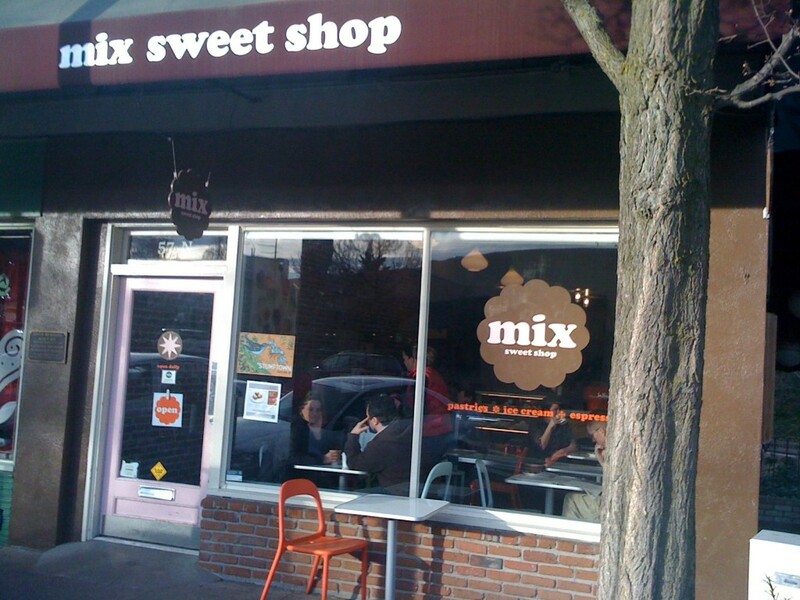 If that is not enough, travelers from the City of Roses have yet another reason to feel at home in Rogue Valley: Mix Sweet Shop serves their beloved Stumptown Coffee. 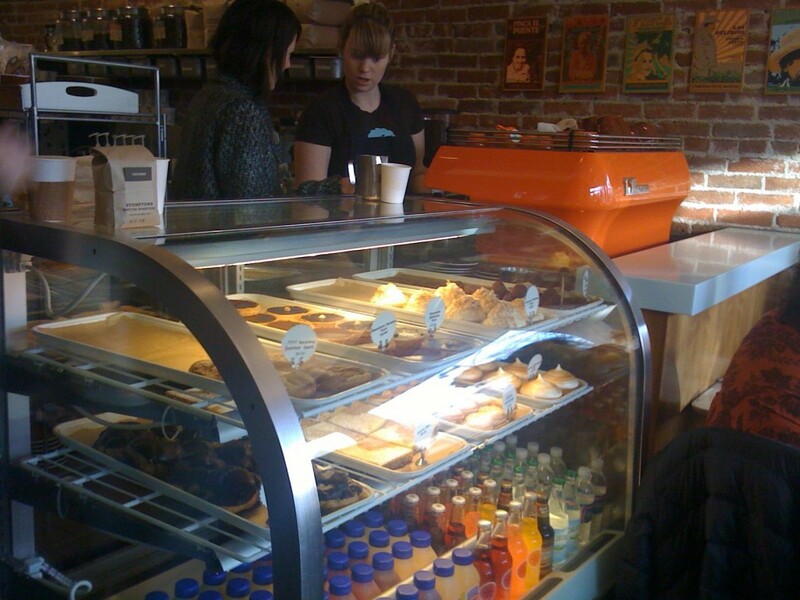 Featuring a requisite orange La Marzocco, Mix Sweet Shop not only makes the coffee of choice for most Portlanders, they do it with the right machine. And, while I am aware there is a backlash against Stumptown rising up in Stumptown for expanding beyond the city, I still find its presence a reassuring welcome sign when traveling. The little swift carrying its banner seems to say, “You’ll like it here. Sit down. Stop thinking so much. We’ll cater to your kind.” Which, as I age, all sounds pretty good. Thanks for pandering to me. I will reward you with my patronage every time I return.